The latest statistics in prosecutions for cannabis possession have revealed the extent of the ‘postcode lottery’ cannabis users face with regards to the policing of prohibition. The Sunday Mirror obtained the figures from the Home Office, revealing the average prosecution rate nationwide in 2018 was 27.7%. In some areas one in 10 caught with the drug were charged last year, whereas two forces charged more than 50%. 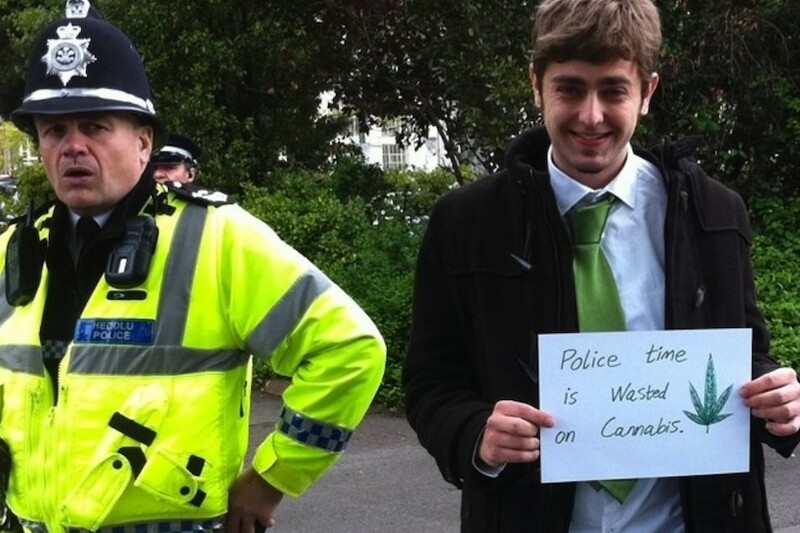 Overall, 18,767 people were charged with possession of cannabis in 2018, while 30,807 were ‘let off’ with a warning. Other out of court penalties comprised 6,101 cautions, 5,563 spot fines and 6,581 cases of “community resolution”. Nottinghamshire and Cleveland forces took the harshest approach, each charging more than 51%. At the other end of the scale Surrey Police charged 13.4% and Durham Police prosecuted 15.9%. The Metropolitan Police charged 6,148 and gave out-of-court sanctions to another 18,497 – a prosecution rate of almost 25 per cent. While the right-wing Centre for Crime Prevention slammed forces which it says are taking a lax approach to drug law enforcement, reformers such as Jane Slater from the Transform Drug Policy Foundation criticised the “postcode lottery” as “unjust”, saying it “leads to discrimination against the poor, vulnerable and minorities”. 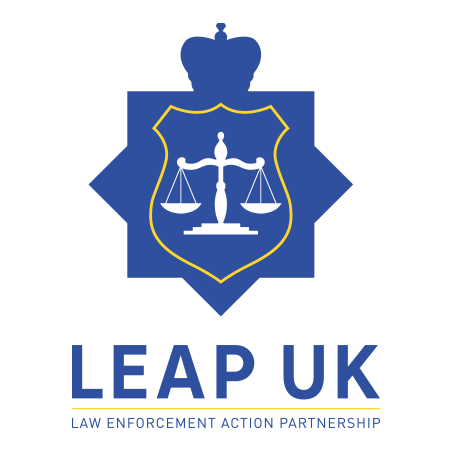 Former undercover drugs cop Neil Woods, chairman of Law Enforcement Against Prohibition (LEAP) UK, said: “Pursuing people for possession has no benefit in policing terms. It also has no impact on supply and demand. All of the £2.5bn [the annual UK black market value] goes into the pockets of organised crime and is invested into other criminal activity. Liz McCulloch, director of policy at thinktank Volteface, added that “enforcement is inconsistent and chaotic”.